The Davis Lar of Fortaleza, Brazil was founded in February of 2000, as its construction was overseen by the Anderson family. During that time, the Anderson family researched numerous orphanages throughout the world to arrive at the Davis Lar plan. The Davis Lar plan focuses on the children who are victims of prostitution, drug trafficking, abuse, and abandonment, providing safe and loving homes that restore spiritual, physical, and emotional health. The Davis Lar has grown to six functioning homes in Aracas, along with a new orphanage being built in Eusebio and a boy’s transition home, a girl’s transition home at the Davis Lar, an apprentice program, and a foster care program. 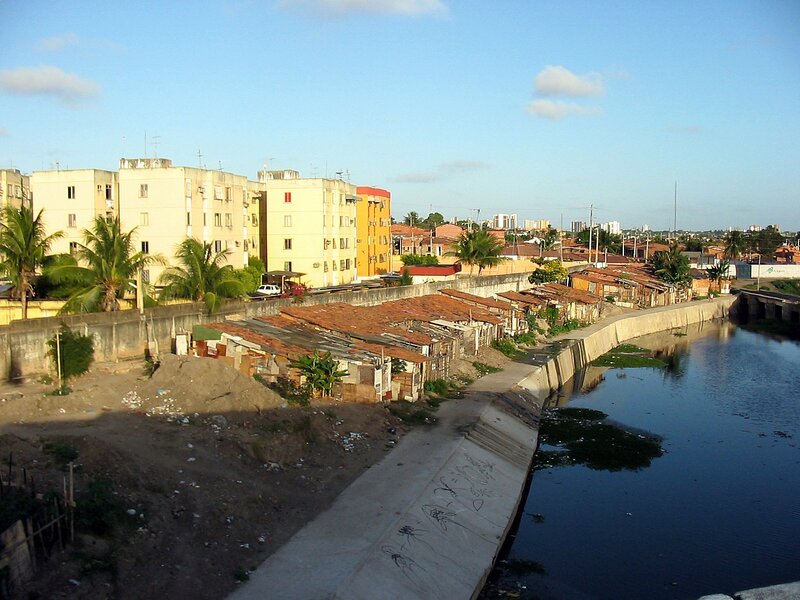 Fortaleza is a city located near the coast in the north-east of Brazil and is the 5th largest city in Brazil. The city was originally founded in the 1500’s by Spaniard settlers. 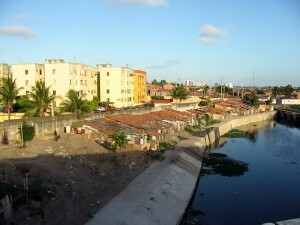 Fortaleza boasts a population of over 2.5 million people. 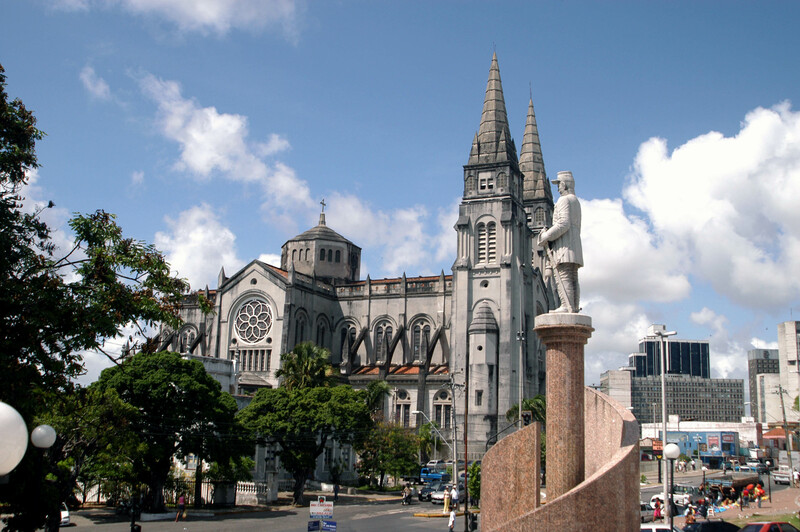 The region primarily has a Catholic influence, with many notable cathedrals as popular tourist destinations. Fortaleza is also an important academic hub for a number of Brazil’s most important universities and research centers.